In our previous blog, we talked about how learning Chinese can benefit the future generation. 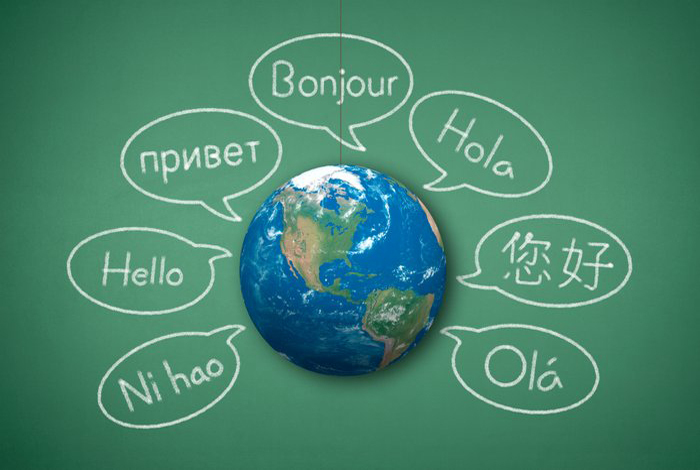 Today, we are going to talk more about an effective way to learn a second language, through language immersion. The ability to understand and speak more than one language is not the only benefit of immersion education. Research shows that students gain additional academic and cognitive benefits. We have prepared some frequently-asked questions and their answers regarding language immersion. What is the difference between immersion and other types of language teaching? The target language has usually been seen as the subject of instruction rather than a tool of communication. In this respect, immersion program can help to nurture the real sense of communication, compared to the traditional models. Must my children be above average in academic performance to succeed in an immersion program? The answer is no! Taking part in an immersion program does not require children to achieve above-average academic performance. On the other hand, students in immersion programs tend to get higher marks in tests of different subjects. Plus, they gain the advantage of being bilingual. A similar concern of some parents is whether immersion program can jeopardize their children’s development in other areas since different subjects are taught in a second language. This is not the case neither. Data shows that students taking part in the immersion program also perform better in other subjects than those who are not in the immersion program. Will immersion program affect young learners’ native language development? What benefits will my children will gain in terms of their second language development? Generally speaking, immersion classes produce a better second language proficiency result than traditional language teaching programs. This is because immersion programs give students intensive exposure in the target language so they will get more opportunities to practice the linguistic knowledge of the second language they have learned. 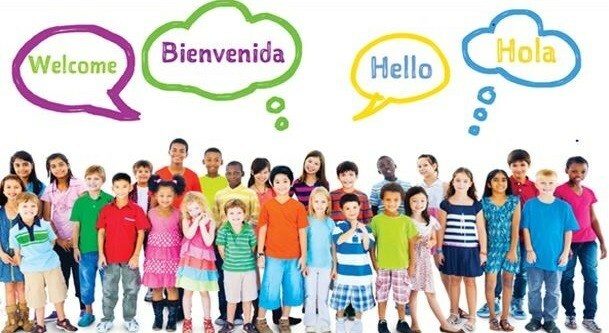 By communicating with a teacher who is a native speaker of the target language and with their classmates, learner’s confidence of using the new language can be established. When students get the sense of communication with the target language they learned, they will be able to use it in the real-life scenario, which is the ultimate purpose of learning a language. What are some cognitive benefits of learning a second language? Bilingualism can benefit children not only by equipping them with a new language skill but also by developing their cognitive ability. Bilinguals know how to express one thing in different ways. Therefore, they are usually more flexible when analyzing and communicating. Because they know that there are differences in different languages when dealing with the same situation, they are abler to understand and think from different perspectives. This ability helps them to perform better on tasks that require mental manipulation and answer open-ended question more freely compared to people who can only communicate with one language. Bilinguals also tend to be more sensitive to others. Knowing the cultural differences between languages helps them to become more respectful and be able to handle divergences in a better way. I know that most of you want to help your children with their language learning. Learn the benefits of keeping learning Chinese now. And no worries if you don’t know how to speak that language! Being positive and creating more chances for them to practice is enough. You can do this by watching movies in that language, reading books or even visiting a local restaurant owned by a native speaker of the target language! By doing so, you can help your kids to learn the cultural background of the language they learn. Remember that cultural experience is an important part of language learning, especially for an immersion program. So try to do these with your children next time, and I promise you will also learn some basic expressions from them!